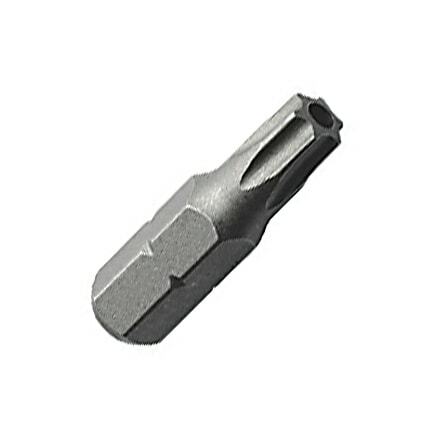 Looking to re-order an Orbix screw drive tool? Purchase one here. 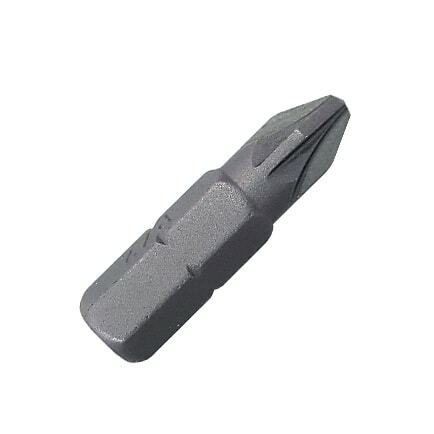 View our replacement drive tools for Orbix screws below.